Dugmore & Duncan has experienced trained locksmiths on staff to help design or maintain a master-key system. One misplaced master-key can make your expensive access control product worthless. Let us help create a master-key system designed to work with todays access control products. Dugmore & Duncan can also help you enact a key control policy to avoid expensive rekeying in the future. There are many restricted or patented key systems available that will prevent unauthorized duplication of keys and protect against forced entry. Dugmore & Duncan has keying experts onsite. 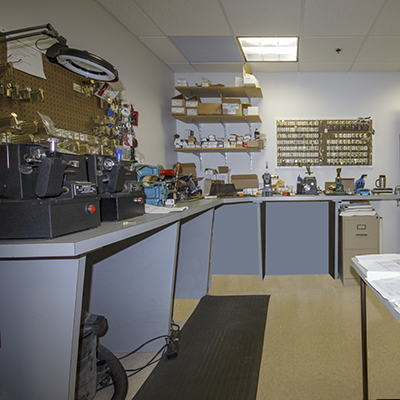 From cutting keys to keying up cylinders and locks we can handle your needs. 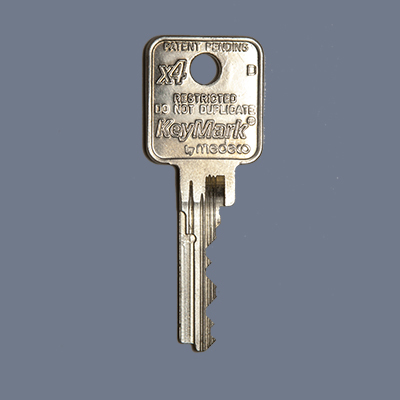 We also sell keyblanks, cylinders, pins, and other keying supplies if you need to do the keying yourself. Masterkey systems are a way for you to control what people have access to what areas in your building and facility. Whether someone needs access to one room, one floor, multiple floors, and/or even the complete building, masterkey systems systems can be created to cover who has access to different areas of your building and facility. 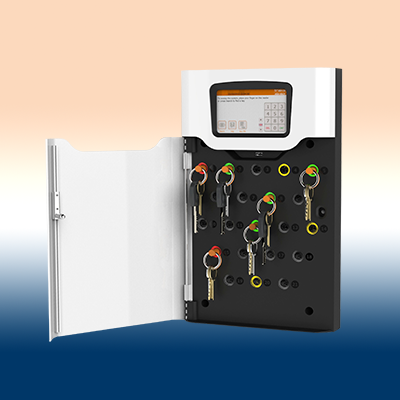 A masterkey system can be packaged with a restricted key system and key control system for even stronger security. Restricted key systems are just one way you can help secure your building and facility. 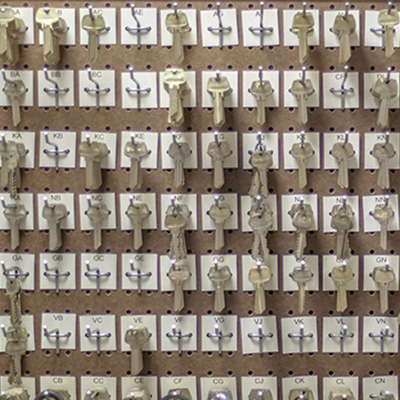 By using a restricted key system, keys are better protected from unauthorized duplication as they are not available for purchase from your local hardware store. 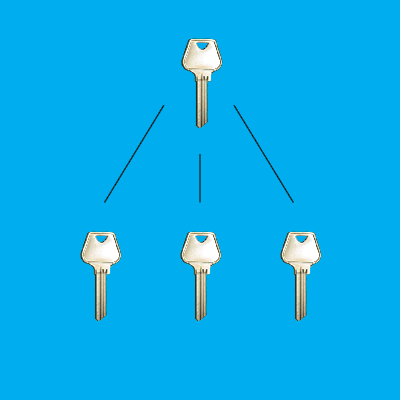 Restricted key systems are created by the manufacturer and letters of authorization are required to order replacement keys and keyblanks. Do you know where where all your keys are? If not you may have a security risk that needs addressing. The best locks in the world can be made useless with just one misplaced key. Having a key control system in place will help address control of your keys and the safety of your building and facility.